Good News! 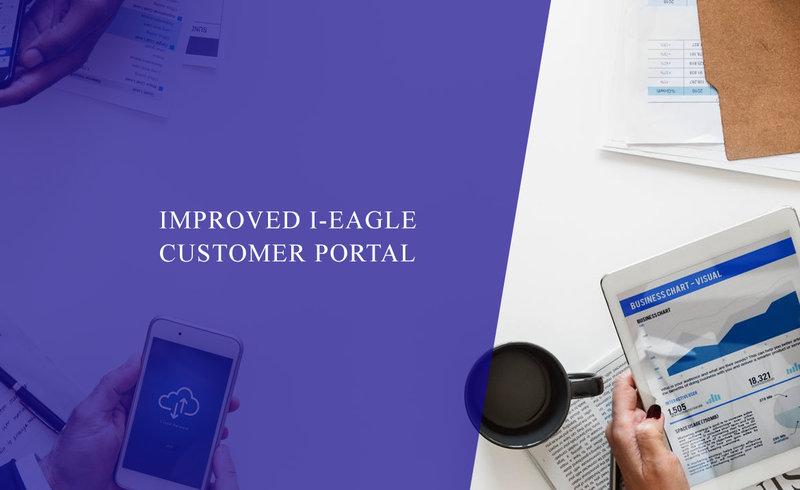 We have improved our i-Eagle Customer Portal (Insular Life’s on-line policy servicing facility) with a more efficient and interactive system which provides a better way to access policy information, offers online end-to- end policy servicing and real-time chatting. With these improved innovations therefore, our Interactive Voice Response System will no longer be available effective January 1, 2018. We encourage you to enroll and maximize the use of our i-Eagle Customer Portal. For more information, you may call our Customer Care Unit at 876-1800 or via our provincial toll free number 1800-10- INSULAR.